We’re big fans of designer Kate Davies around here. We keep her Colors of Shetland and Yokes on the shelf at the shop, and I knit from them and daydream about them often. Throughout the last months of 2015, we followed along on Davies’ blog as she created her own yarn and developed new designs for that yarn. 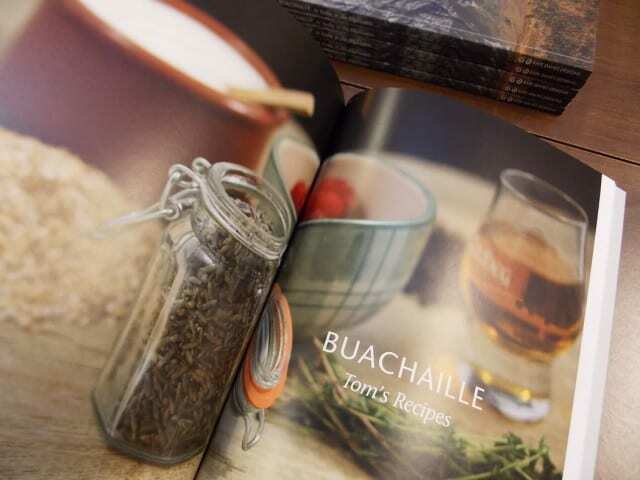 Her newest book, Buachaille, collects those designs, and we’re delighted to have a stack of copies on the teacart. Though I think of Kate Davies as a sweater designer, these patterns are all for small accessories. 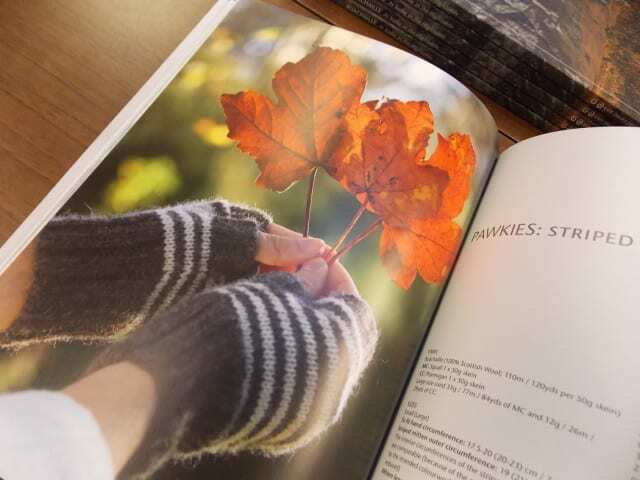 Hats, mitts, mittens, slippers, cowls, even felted bracelets can be found within this book, and for some, Davies offers two versions–one decorated with stripes, and another with stranded colorwork. 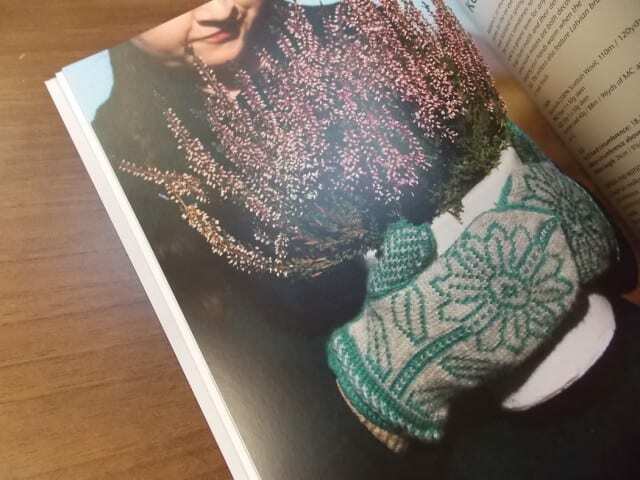 We don’t carry Kate Davies’ Buachaille yarn, but we do have some good substitutes in the DK weight section at the shop. Baa Ram Ewe Dovestone is a blend of British wools with the same 2 ply structure and a similar look, in saturated solid colors. For a DK weight with a bit more drape, consider Fibre Company Acadia, with its soft alpaca and tweedy silk content. A machine washable wool like Rowan Pure Wool Superwash DK would work well here, too, perhaps especially for the house slippers. 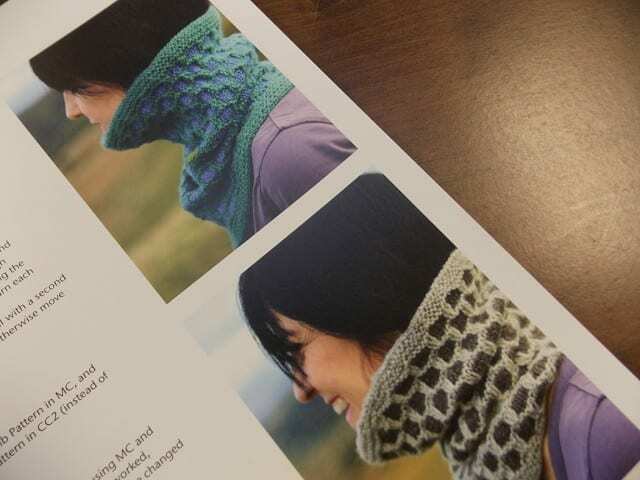 Buachaille shows a DK weight yarn knit up at a range of gauges, but as long as you’re getting the gauge the pattern calls for and a fabric you like, you can confidently substitute yarns. 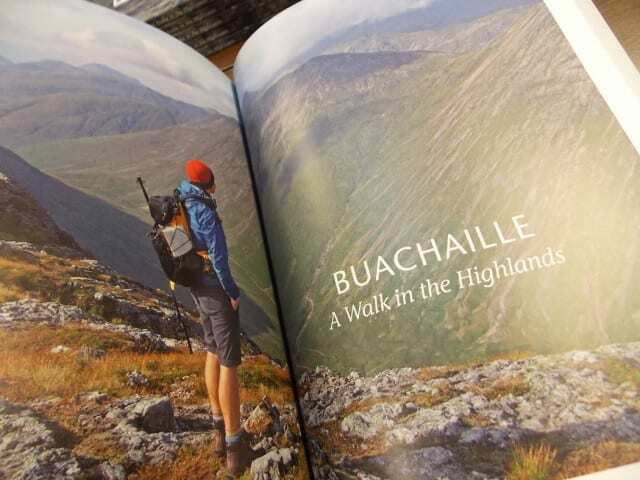 Buachaille is so much more than a book of knitting patterns, which should come as no surprise, given its author. 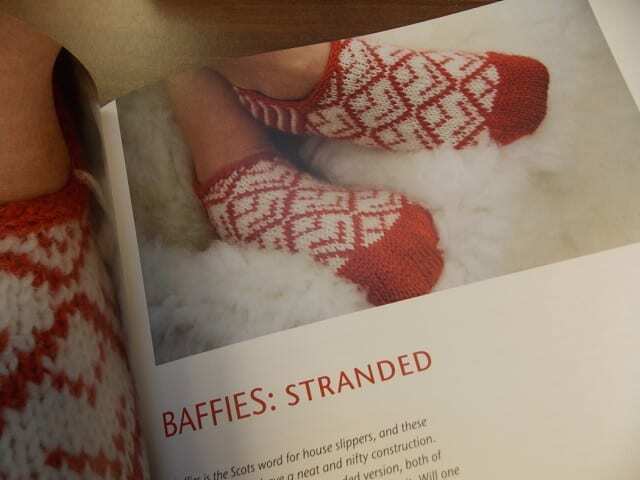 Kate Davies’ books are always good reads as well as good knits, and this one ups the ante with traditional Scottish recipes. 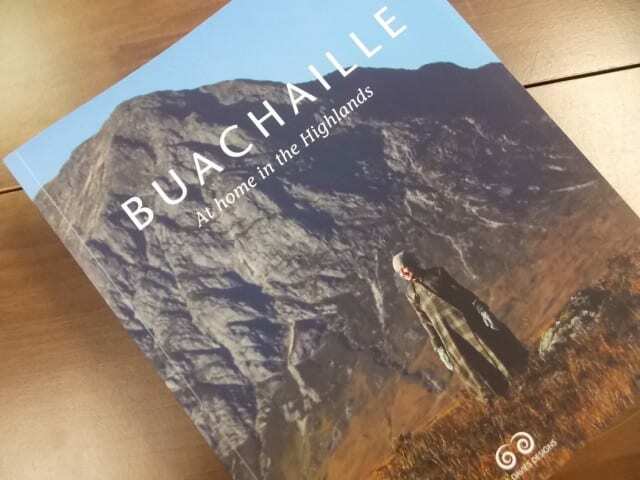 Pick up Buachaille for a glimpse at the beautiful Scottish Highlands that Kate Davies calls home. Look for it on the teacart here at the shop! How wonderful to find a yarn store selling such great selections of yarn!